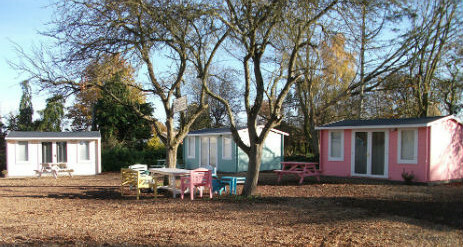 Diglea Holiday Park in North Norfolk takes glamping to a new level with fully equipped kitchens and even a roll top bath in their Safari Tents and Beach Hut cabins located in a charming area of the park called the secret garden.A secluded and peaceful area, only a short walk from the clubhouse, reception and play area. 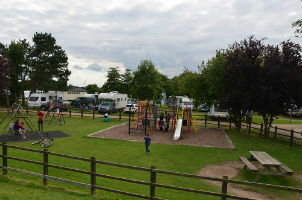 We hope you will enjoy rest and relaxation whilst on our campsite or use us as a base to explore the attractions and amenities located close by. 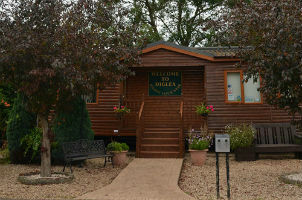 Diglea is a wonderful way to enjoy the finer aspects of glamping on the Norfolk coast. 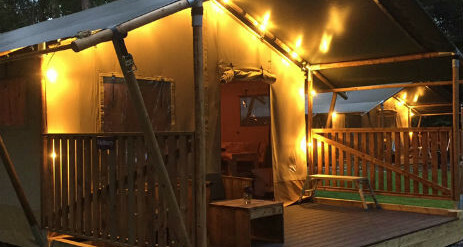 Our new safari tents are situated in our glamping area called “the secret garden”. 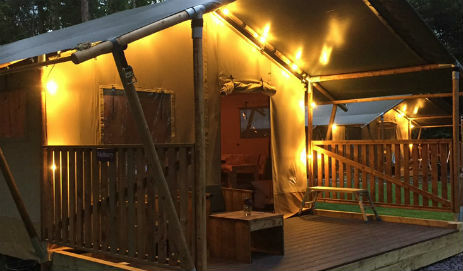 These stunning Safari Tents are comfortable and luxurious with plenty of space for the whole family indoors and even come complete with an outside veranda! There is ambient lighting for that African feel so If you do see a herd of elephants drinking at the watering hole you have probably had one to many bottles. THE ROYAL SERENGETI LODGE sleeps four. 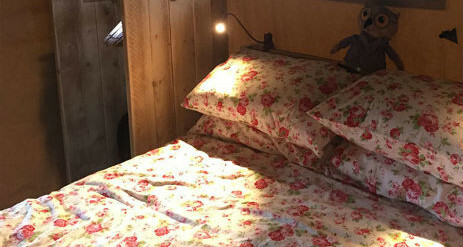 One bedroom with a king size four poster bed and up a five step ladder to an enclosed king size cabin bed which is great fun for children or cosy for a second couple. THE MAASAI MARA LODG is also a two bed and sleeps five but instead of the cabin bed, it has three bunk beds in the second bedroom. 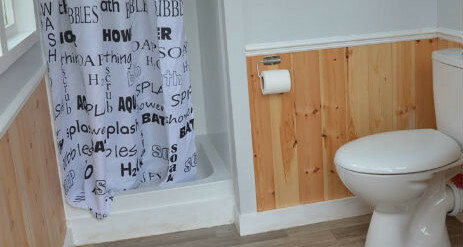 Please note: images are representative only and actual accommodation may vary. 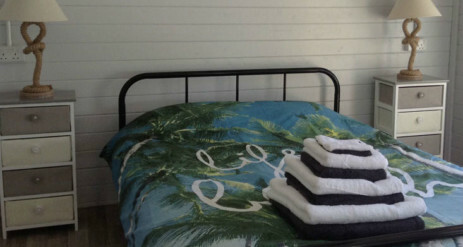 The beach hut cabins are incredibly charming and when you stay you are sure to fall in love! 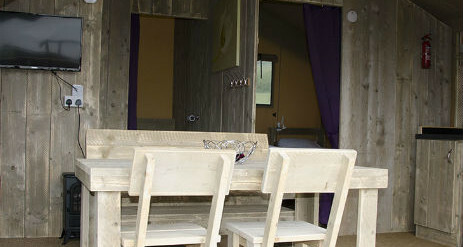 We also have one beach hut cabin which is totally unfurnished from £35 per night. If you don’t feel like cooking we would love to see you at the DSK. 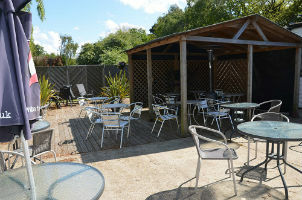 Our opening times will vary throughout the season so keep an eye on the website for times, changes in menu and specials. Our broadband service now supports 4G connections! We’ve taken feedback from customers who requested a fast and reliable internet service, and provide a cost effective, high performance internet service even in our rural location! 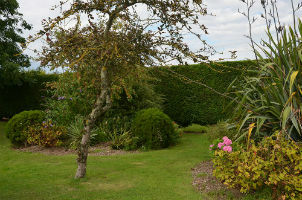 This is a pay as you go service which can be purchased through Paypal.